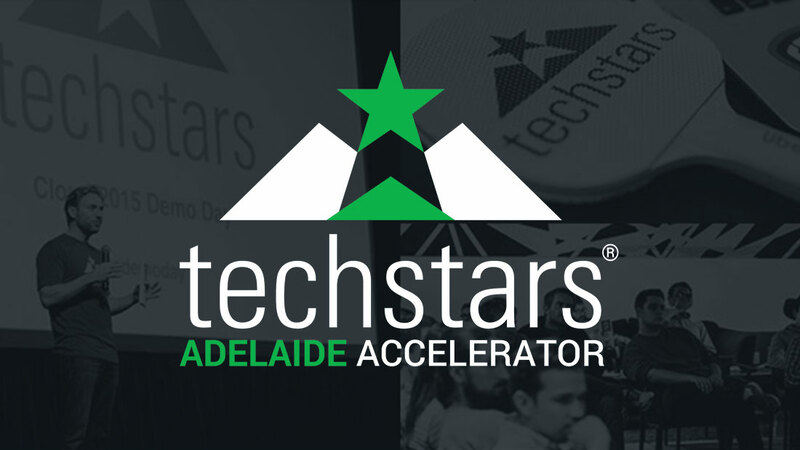 I spent last Thursday engaging as a mentor to teams in the Adelaide Techstars start-up accelerator. Having been busy with other projects leading up to the event, I hadn’t thought deeply about Techstars, and as a result I didn’t have many preconceptions about what was expected from the mentoring process. 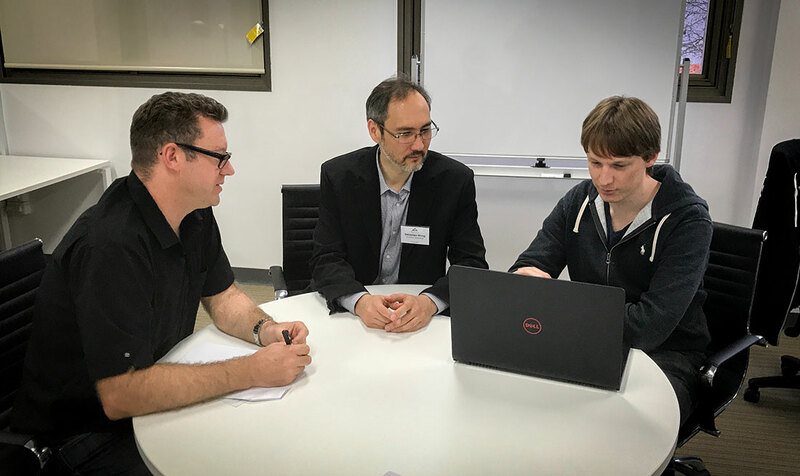 Having worked primarily in government and academic R&D labs for 18 years, and only engaging with the commercial business world for the last two years, I wondered about the value I could add as a mentor. The Thursday mentors were a very talented and experienced group. Some were leaders in large corporations, others had founded successful start-ups. The founding start-up teams were also very diverse. From towering technical experts with decades of experience in their chosen specialist fields, to young business savvy entrepreneurs. I was very impressed. The interaction between teams and mentors was akin to a speed dating system, where each team spent 18 minutes talking to one mentor, after which music would play and they would move onto the next table. I had a great experience. The teams were fun to talk to. My aim was to let the founders lead the conversation on the topics of interest and value to them. However, the conversations with myself often quickly took on a technical bent. Although I did spend a good 10 minutes in deep discussion with one founder on the nature of intelligence. Collect a small amount of data either using a prototype or surrogate solution. Build a simulation model of the system or environment and validate it using the small data set. Create an initial model using the simulation. Either by generating a larger data set for a supervised learning algorithm, or as an environment for a reinforcement learning algorithm. Deploy the model (to the initial beta customers), and collect real world data. Refine the model with the real world data (and grow happy customers). At the debrief with the other mentors I found that they had very different discussions. These often revolved around the market and client base, and how to reposition the proposed product to service a market need. For example, instead of selling a complete product to consumers, sell the core technology business-to-business and leave the integration tasks to other innovators. Another tip that I learnt was the importance of being ‘open’ to receiving advice, in the processing of pitching an idea. For me the day was a valuable and compressed lesson in business, and how to develop and sell a successful product. I plan to action the business lessons in our own products. I hope the Founders (and other mentors) got as much value out of the day as I did. Much thanks to Terry and Chris for inviting me to Techstars.